Aluminum zirconium master alloy is a kind of high alloy material, which is widely used in aviation and spaceflight field. It has high hardness, elasticity, water resistance and light. 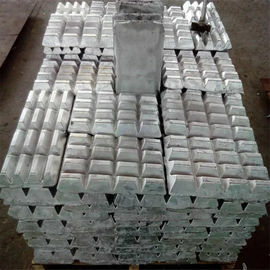 Only a few countries in the world, such as the United States and Germany, have realized the industrial production.With the increase of the content of vanadium in the alloy, theAluminum zirconium master alloy metallic luster is increased, the hardness increases and the oxygen content increases. 2) Withou smoke, non toxic, Insipid, friendly environmentally, non corrosion for equipment and tools. 3) Easy to get mechanic propertity, especially extency rate. After processing, surface quality superior sodium modification. 4) Superior foundry technique, improve casting feeding during its solidification process. reducing castings discards. ♦What does Aluminum Zirconium master alloy do ? 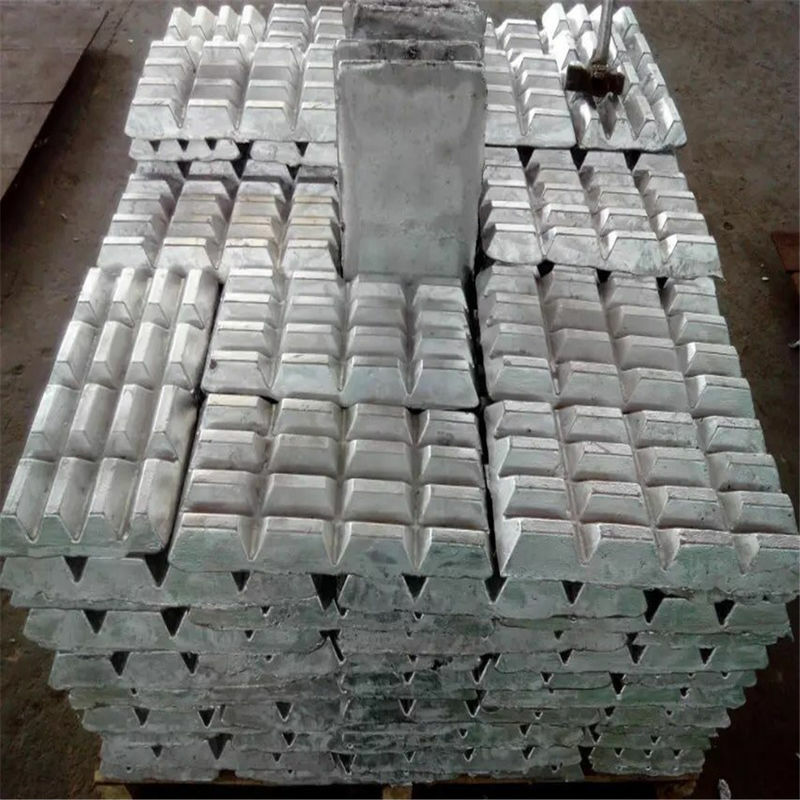 Aluminum zirconium master alloy as an intermediate alloy, which is mainly used as an additive for producing titanium alloys, high temperature alloys and special alloys. Promote deformation aluminum alloy strength and anticorrosion ability. Remove Fe,restrain recrystal grain coarsening.